reaches that went from worst-case DO below 5 mg/L before the CWA to greater than 5 mg/L after the CWA. Although it is unfortunate that more reaches are not considered in the current analysis (mainly because of limitations in available monitoring data for the before-CWA periods as shown in Figure 3-2), it is helpful to consider that the corresponding 246 catalog units include 61.6 million (31.2 percent) of the 197.7 million people accounted for in the model. And three-fourths (46.5 million) of the 61.6 million people are in catalog units that had an increase in worst-case DO between the before and after time periods. 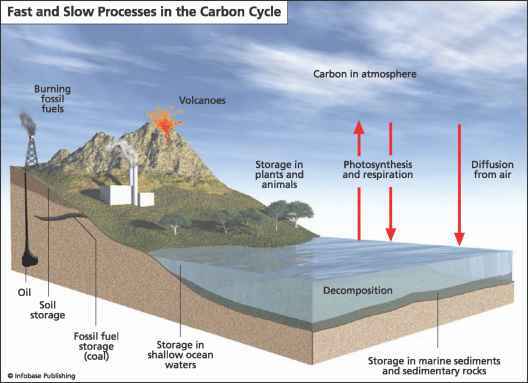 Sensitivity of Evaluation to Using DO Concentration Versus Percent Saturation The beginning of this chapter describes the physical processes associated with atmospheric reaeration, oxygen demand, and dilution, as well as the impact of water temperature and elevation. During the initial development of the screening methodology, considerable effort was spent evaluating various indicators for water quality. Ultimately, DO concentration was selected. Another strong candidate was DO expressed as percent saturation. Use of percent saturation would effectively normalize the DO data to account for geographic differences in elevation, chlorides, and water temperature. Saturation levels of DO decrease with higher elevations, increasing chloride content, and warmer water temperatures (Chapra, 1997). Correcting for elevation would improve spatial comparisons such as those in Figures 3 -19 through 3-21, and correcting for chlorides and water temperature would account for some of the unexplained variability that might exist between the before and after time periods. To evaluate the impact that selection of DO concentration over DO as percent saturation might have on the analysis, two scatter plots with data aggregated to the reach level were compared. Figure 3-52a presents the DO (concentration) after the CWA as a function of DO (concentration) before the CWA. Figure 3-52b presents the DO (percent saturation) after the CWA as a function of DO (percent saturation) before the CWA aggregated to the reach level. The values for DO (percent saturation) were computed using the same procedure used for DO (concentration). Points above the diagonal line in either figure indicate that the DO (concentration) or DO (percent saturation) increased. Although the two figures use different scales, a visual comparison suggests that there would be little difference if DO (percent saturation) were adopted over DO (concentration). Given that the public presumably has a more intuitive understanding of DO measured as concentration, the analysis in this chapter uses DO concentration rather than percent saturation as an appropriate indicator.